JANEAL CRABB KREHBIEL, founder and director of the Lawrence Children’s Choir, is a clinician and festival director throughout the United States. A graduate of Bethel College in Kansas, she earned a master’s degree in music education at Wichita State University. She was a member of the Chorister’s Guild Board of Directors, has been the featured clinician at St. Olaf College, Montreat Music Conference, Westminster Choir College, and the North Carolina Summer Institute of the Choral Art. She has held seminars at colleges and universities, directed camps and festivals and published numerous articles about choral music for children and youth choirs. She taught elementary vocal music in the Denver Public Schools (Colorado), high school vocal music in the Hesston Public Schools (Kansas), and completed fifteen years with the Lawrence, Kansas public schools, teaching grades 7, 8, and 9. For eighteen years she served as children’s choir director at the Bethel College Mennonite Church. Janeal and her sister, Marilyn Crabb Epp, founded the Lawrence Children’s Choir in 1990. She retired in 2012, having directed choirs for 44 years. Janeal is an active member of ACDA, MENC, KMEA, and Chorus America. She is the past president of the Kansas chapter of ACDA. She organized the Kansas Honors Children’s Choir and directs honors choirs, regional and all state honor choirs for children and junior high students throughout the United States. In July 1999, her colleagues in Kansas ACDA awarded the Harry Robert Wilson Award to Ms. Krehbiel in recognition of her outstanding contribution to choral music. In December 1999, Janeal was awarded the Outstanding Middle Level Music Educator for Northeastern Kansas. Under Janeal’s direction, the Lawrence Children’s Choir was chosen to sing at the 1999 national ACDA convention, and the 1996 regional ACDA convention, the 1996 national MENC convention, and was the featured choir for the World’s Largest Concert on PBS in 1994. In 1998 the choir was the artist in residence choir for the North Carolina Summer Institute of the Choral Art. In 2000 and 2007 they were chosen to sing the featured concert at Carnegie Hall for the FSI Festival, where Ms. Krehbiel was the conductor of the National Children’s Choir. In 2003 they were the featured children’s choir at Chorus America’s National Convention. They also performed at St. Martin in the Field and St. Paul’s Cathedral in 2003. They were invited to perform at the SWACDA convention in March, 2004. The choir toured Germany in the summer of 2005 and was one of four American choirs to sing at the International Choral Festival in Missoula, Montana in the summer of 2006. The choir was selected to perform for the National ACDA Convention for 2009. Ms. Krehbiel was the conductor for the National Children’s Choir at Carnegie Hall in 2012, her final concert with LCC before becoming Director Emerita. In June, 2012, Chorus America honored Janeal and the Lawrence Children’s Choir with the National Award for Outstanding Outreach and Education for LCC’s programs that included the senior citizen choir and the youngest choirs, Capo, ages 3-5 and Cadenza for 1st through3rd grades. 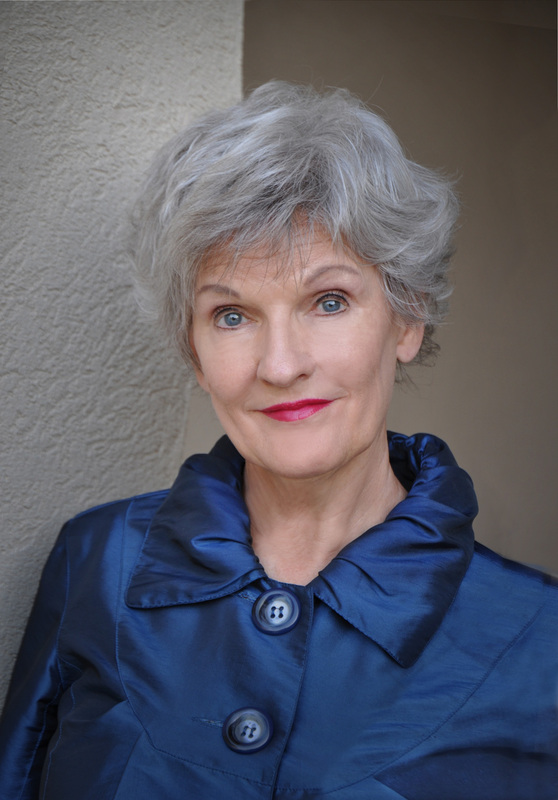 Since 2007, Janeal has been editor for the JANEAL KREHBIEL CHILDREN’S CHOIR SERIES with Santa Barbara Music Publishers, Inc. with over 15 titles under her name. Janeal is a wife, a mother to two grown daughters, and “Mimi” to three grandchildren. The co-founder of the Lawrence Children’s Choir, MARILYN EPP, is the choir’s accompanist and rehearsal assistant. She has accompanied in the Lincoln, Nebraska public schools and had a private piano studio in Lincoln, Nebraska and Newton, Kansas. At the college level she taught choral music and piano at Bethel College, where she also accompanied musical productions. She has also accompanied and co-directed summer musical shows for the Newton Community Theatre. Additional college work includes performing as a staff accompanist for the University of Nebraska and studio accompanying for both instrumental and choral performers at the University of Kansas. Mrs. Epp enjoys arranging music for a variety of styles and voicings. Her medley arranged from H.M.S. Pinafore was released the summer of 2004, and last season LCC premiered her arrangement of Angels Ever Bright & Fair by Handel.